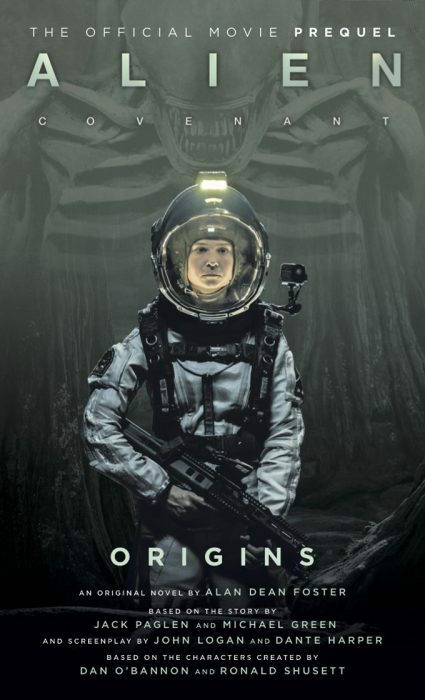 Coming out just after Alien: Covenant’s release to DVD and Blu-Ray, Origins is, well, exactly what you think it would be. Before the voyage of Weyland-Yutani’s greatest project takes flight into deep space, Origins treats readers with the trials and tribulations that occurred before that final lift off. 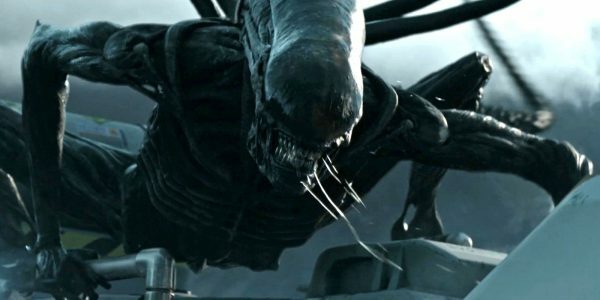 Writer Alan Dean Foster returns to the world of Alien to regale us with the story of the Covenant and the fight to get her off the ground. At least, that’s kind of the premise. In truth, readers will barely spend anytime with most of the crew they’ll come to know in the film. With the exception of Sergeant Lope and Private Rosenthal, characters such as Daniels, Jacob, Tennessee, Faris, and more will barely make an appearance save for a few subsections in a handful of chapters. 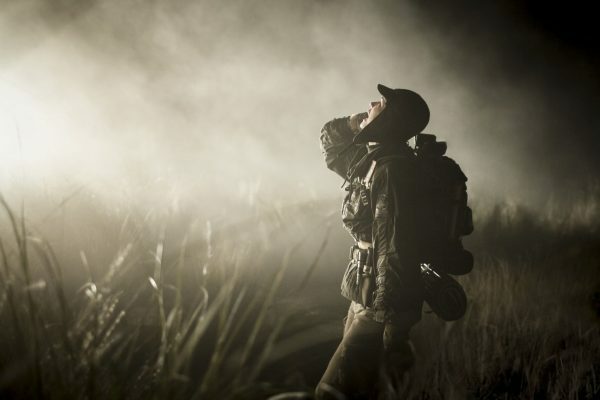 Most of the time readers will experience the narrative from the perspective of Hideo Yutani, as well as lesser characters that don’t even bear mentioning in the film. Lope (right) and Rosenthal (left) are the only constants we read about who are part of the Covenant crew. So, yeah. In what is roughly the year 2102 (I think?) a small sub-sect of people have found themselves a prophet (the guy with bad dreams) whom they will follow, some literally, to the point of death. They are doing this to destroy humanity’s last hopes of survival as earth is near uninhabitable and unable to handle the sheer numbers of people. With earth’s resources depleted, her air poisoned, and her land polluted, Covenant is the only hope humanity has for a do-over. Yet this group sets to maintain the status quo instead of vying for hope in the depths of space. 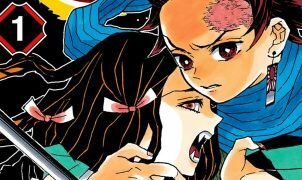 Their efforts in the book include attempted sabotage of the Covenant, a kidnapping attempt on Jenny Yutani – the daughter of Hideo Yutani, and two assassination attempts on Sergeant Lope who is still on the ground. Lope is interviewing for the final space on the Covenant’s security team, and it is this window the group uses to assassinate him. Rosenthal comes in with an assist as someone sets to pull the trigger, and it is this participation that lands her the job when one of the assailants is captured. From here on out, Lope and Rosenthal are a pseudo Batman and Robin, helping Weyland-Yutani track down this unnamed organization to end the threat to the mission. More Like Ef-Em-El, Am I Right? Well crap, I guess those guys were right. There are demons out here. But aren’t they just an extension of ourselves in the end? Since we already know the fate of the Covenant, the main flaw with this novel is that the stakes just aren’t very high. We aren’t introduced to any characters that are going to matter in the coming film either. Even Hideo Yutani fails to cut an imposing figure. The aforementioned prophet is a weakling who fears his own dreams and never participates in the actions of his disciples. Those who work for him might be impressive if we ever got to know any of them, but some aren’t even mentioned by name! It also feels as though certain details are mentioned and then forgotten over the course of this book. For example, every crewmember is part of an existing couple on the Covenant, yet Rosenthal is hired without this consideration ever being mentioned. Weyland is also described by Yutani as though from his own living memory as they were both present at the time of the merger. So either the average lifespan of humanity is extensive despite the poor conditions of the planet, or something is wrong with the time continuum in this book. Foster also as an annoying Stephen King-like habit of giving us backstory on characters that never matter. While it’s not as though the book is unnecessarily long, it’s filled with multitudes of information that just aren’t important. The best thing the writer does in this book is paint a picture of modern earth in the Alien universe for us. It makes the success of the Covenant mission all the more important for humanity, but as I said, we already know the outcome of this situation. This story, literally, did not need to exist. Despite Daniels being the main character in Covenant, we hardly see her at all in Origins. 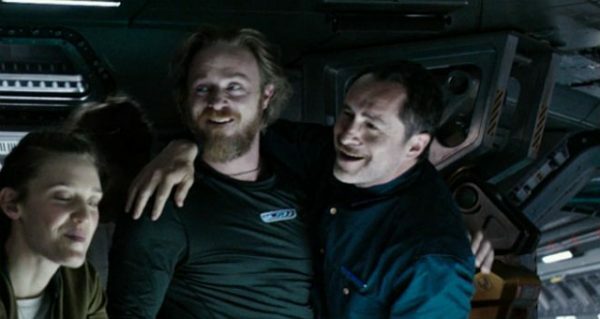 It’s unfortunate because, honestly Alien: Covenant Origins could have been an excellent addition to the series if it had gone in a completely different direction. Especially since I personally feel as though the film was by far the worst of the Alien franchise. Origins could have done what the film failed to do and draw us closer to the crew of the Covenant. We could have gotten a mix of bureaucratic warfare on the ground and personal confrontation with the crew, resulting in a coming together against a bigger foe. The real kicker here is that Foster could have clearly pulled this off by the final two chapters. It is here that the crew of the Covenant is required to defend themselves from a last ditch effort to save the ship alone. Finally we see Jacob, Daniels, Faris, Tennessee, Lope and Rosenthal start to interact with each other and get a deep sense for how strong their bond has grown. Why couldn’t we just see this from the beginning? Later, when Walter is added to the crew of the ship, his interactions with Daniels are highly endearing and paint future theories of whether or not the android actually was in love with her in some pretty stark lighting. This was what I wanted to read. I wanted these characters to be developed in such a way that I had more insight on them when I rewatched Alien: Covenant in hopes that I might actually come to like the film. Alas, fans are shorted this as well as a good Alien film. If this angle was Foster’s choice, I’m loathe to say that he failed miserably. If the result of this plot was due to some limitations he had with Twentieth Century Fox, we might have little hope for future installments. Alien: Covenant Origins is currently on sale from Titan Books as a mass market paperback. It was written by Alan Dean Foster.